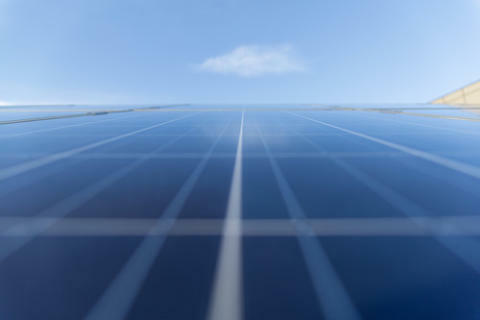 BT has announced that it is within 4 per cent of its 2020 target to power the organisation’s entire global operations with 100 per cent renewable electricity. As part of its 2020 goals, BT set a target to purchase 100 per cent renewable electricity to power its operations. BT has signed two new energy deals that will mean that 96 per cent of its global operations are powered by renewable electricity, up from 81 per cent last year. The deals also mean that EE, the UK’s biggest mobile network which is part of BT, is now powered by 100 per cent certified renewable sources, such as wind farms and solar plants. This saves more than 100 thousand tonnes of carbon emissions a year, equivalent to introducing 4.5 million trees to the UK. BT has a long history of leadership on climate change stretching back more than twenty-five years. After the UN IPCC published its Global Warning Report in October 2018, BT announced its pledge to become a net zero carbon emission business by 2045. BT had already set a target to reduce its emissions by 87 per cent by 2030, setting itself on a path to help limit global warming to 1.5°C as recommended in the report. Last year, BT signed a separate agreement with npower to supply the rest of EE’s operations, including over 600 retail locations across the UK, with 680GWh of renewable electricity. 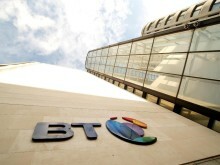 BT’s commitment to reducing its carbon footprint will help the Government reach its carbon reduction targets, outlined by the Climate Change Act, which set a long-term target of reducing emissions by 80 per cent from a 1990 baseline by 2050.